Experience the ultimate in condo living at Vista Cove. As you enter through the secured gates, you will feel an immediate sense of calmness with nature and privacy provided by the abundance of beautiful green spaces and tranquil water bodies. 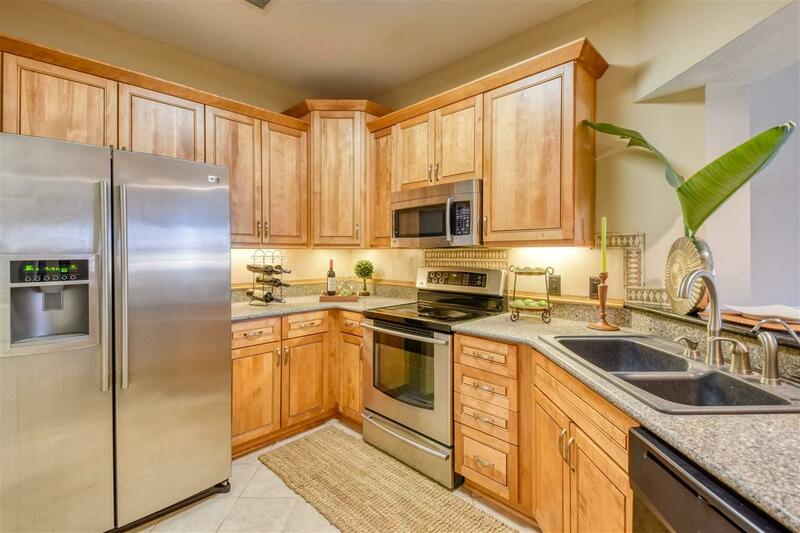 This newly painted interior, 1460 sq ft second floor corner unit boasts amazing views of the San Sebastian River with three generously sized bedrooms and two full baths. 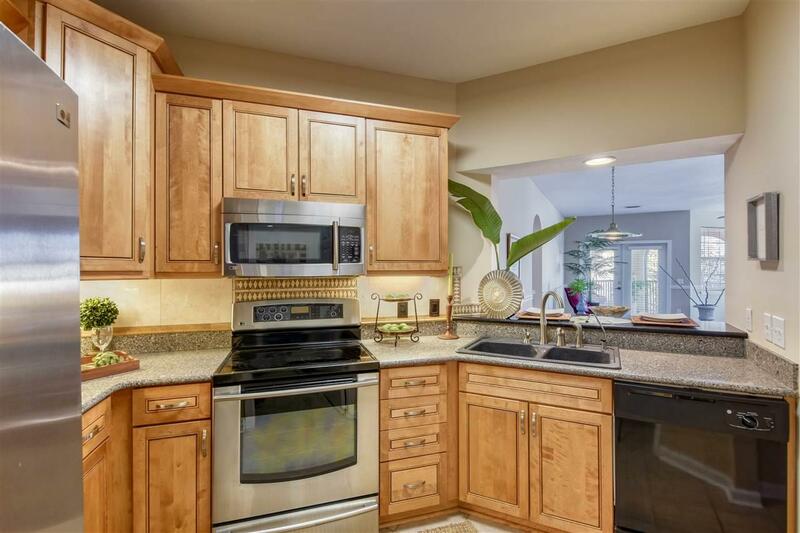 The kitchen has been tastefully upgraded, with custom cabinetry, granite countertops and stainless appliances. 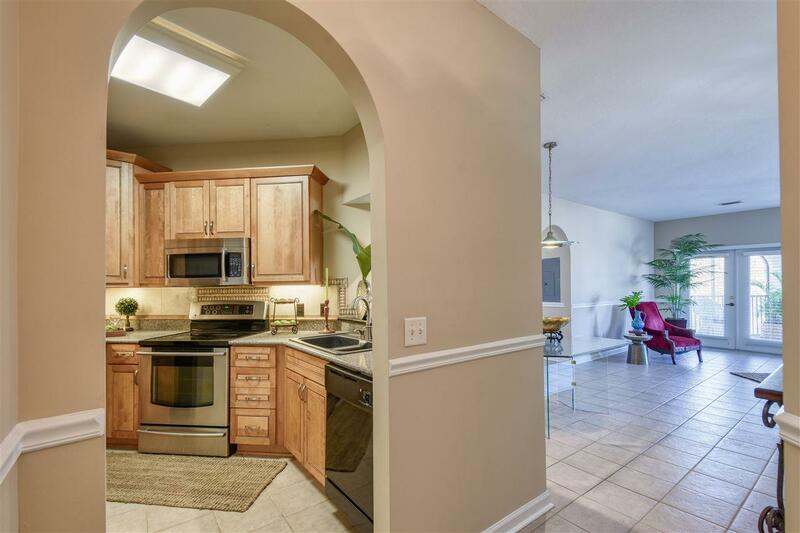 The main, tiled, living space is bright, large and inviting, with French doors leading to the screened balcony, which offers plenty of space for lounging and relaxing, and a convenient storage room for your gardening tools or other necessities. Off of the living area is the master suite, which has a great view of the river, very roomy with 2 walk-in closets, a spacious bath, with a relaxing soaking tub. Given the unit layout is a split plan (Seabreeze), the master bedroom has added privacy from the two additional bedrooms. 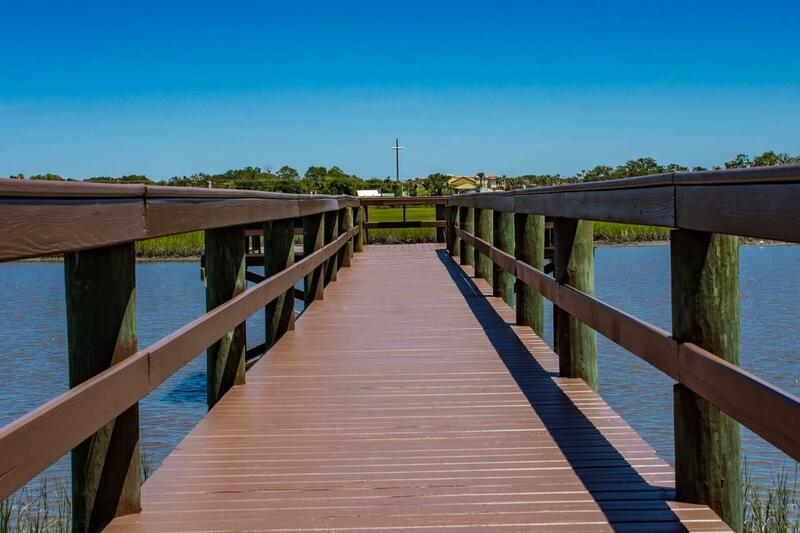 You will enjoy the upscale amenities which include a community dock, an all-adult pool and a family pool, clubhouse, fitness center, and an RV/boat storage area. Convenient to historic downtown, Flagler College, First Coast Technical College and the Beaches. Make it yours!